Eng. Majed Al Otaibi is an accomplished ICT industry thought leader with over 18 years of experience in the ICT sector in the Kingdom. He specializes in the areas of Advanced Marketing Strategy and Financial Operations and is a strong believer that hands-on leadership, early matter assessment, and aggressive project management drive results. Majed has been responsible for spearheading several initiatives that have propelled the companies with whom he has worked, to year on year profitable growth. He is also overseeing numerous large-scale engagements at Mobily, including the implementation of a comprehensive hospital information system for the Ministry of Health as well as Go To Market strategy for all of Mobily’s wholesale and business products. 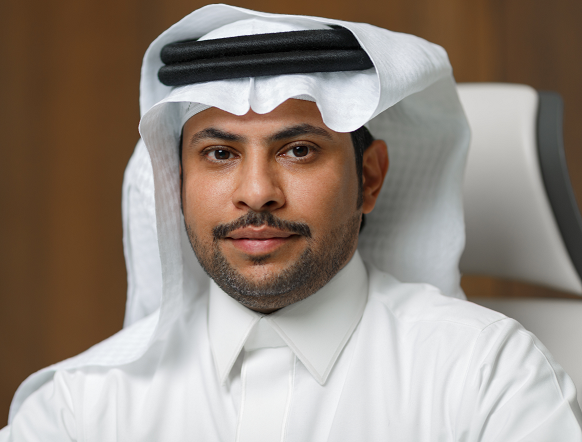 Prior to Mobily, Majed worked at Saudi Telecommunication Company for 14 years in multiple executive positions and was the first to introduce IPTV as a service to telecom operators in the Kingdom. Majed’s vision for Mobily Business is for the company to become a trusted ICT provider and innovative early adapter whilst bringing value to Saudi B2B market and customers.